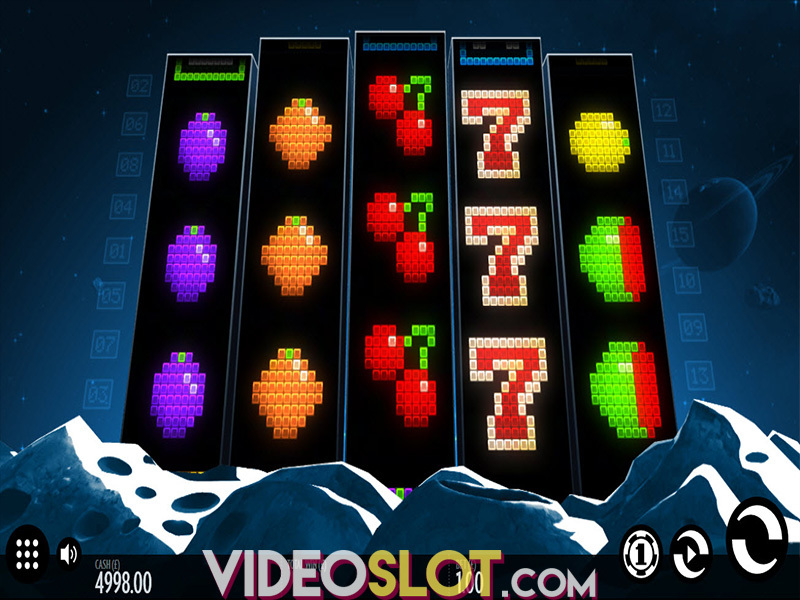 Get ready to head off to the mountains of North America with this Native American themed video slot game from Thunderkick. 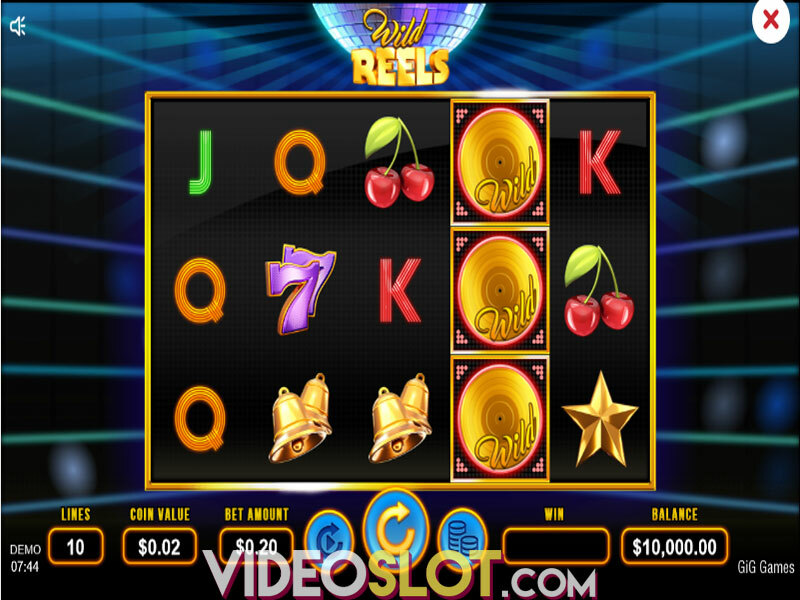 This game is a five reel video slot hat offers just 11 paylines, so it is an affordable choice for any new player of those with smaller budgets. 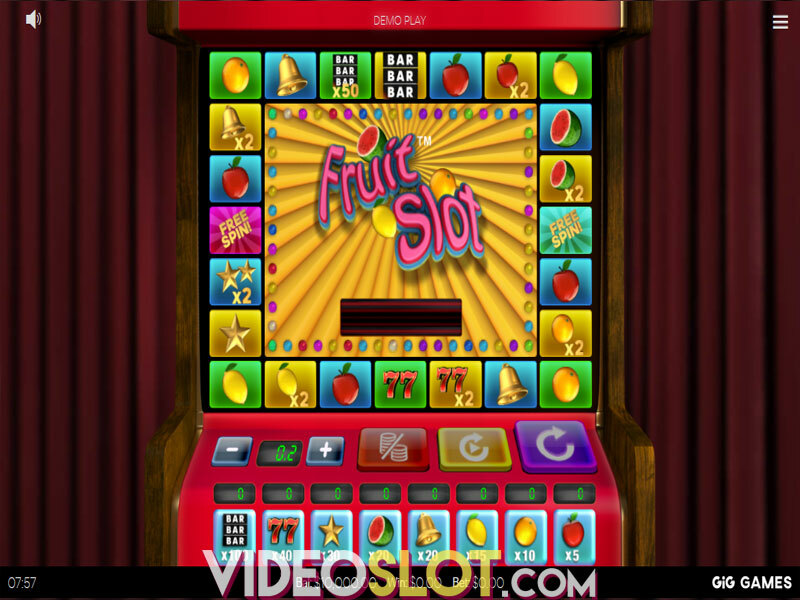 The game may appear to be a simple slot, but there are some great features that make this one players should not overlook. 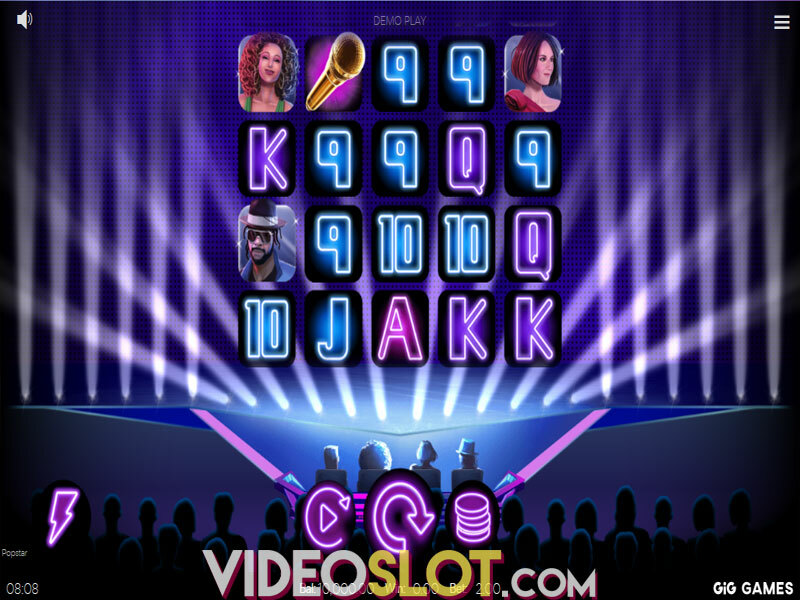 As soon as the first spin is taken, players will see that this is more than a typical slot and will find some outstanding payouts waiting to be collected. The great thing about his game is the low cost to play. Many players may be disappointed in having just 11 paylines, but these pay both ways, so there are truly many ways to win. The game can be played for bet amounts that range from just $0.10 all the way to $100 per spin, meeting the needs of just about any real money player. The icons in the game have been designed using state of the art graphics and players will see the faces of animals in the totems. Watch out for the sleeping bird. While it is the lowest paying icon when it sleeps, if it becomes awake, it becomes the game wild and will take the place of all standard icons. This makes it the top paying symbol in the game, offering a 25x payout when five appear on the payline. The game scatter is the Thunder Snake totem and while this is not a paying icon, it will trigger a special feature. When the Thunder Snake appears on the reel, that reel will become a Thunder Reel, which means that any Sleeping Wild will light up and become wild increasing the chances of winning. It will also remain locked in position. The Thunder Snake will also grant a re-spin, so with the sticky wild, it is possible to generate some great payouts from this feature. Getting three or more scatters will start the Free Spin round, where five free spins are awarded. 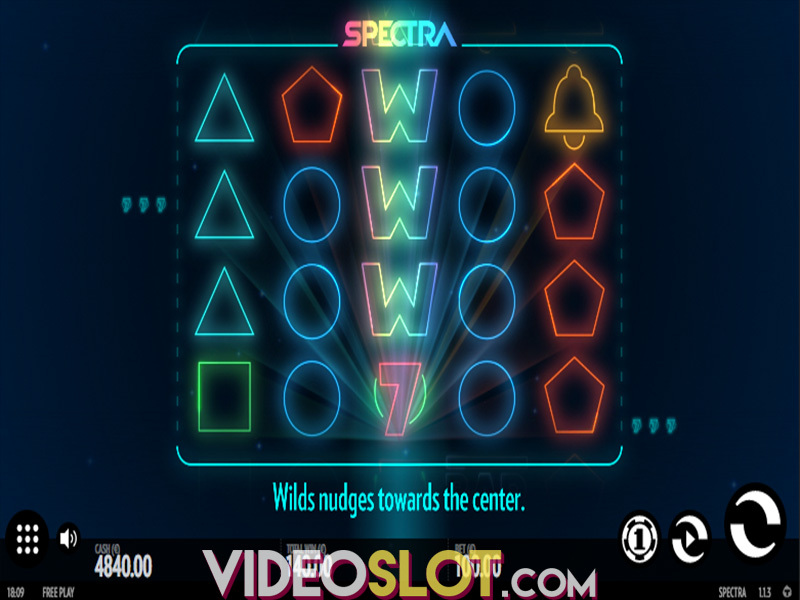 During these free spins, the number of scatters will remain in the same form, so all wilds will remain locked in position for all spins. Turning Totems is a thrilling game with a unique theme that will attract may players. The low cost of the game is appealing to low rollers, but this does not mean there are not huge payouts waiting to be collected. 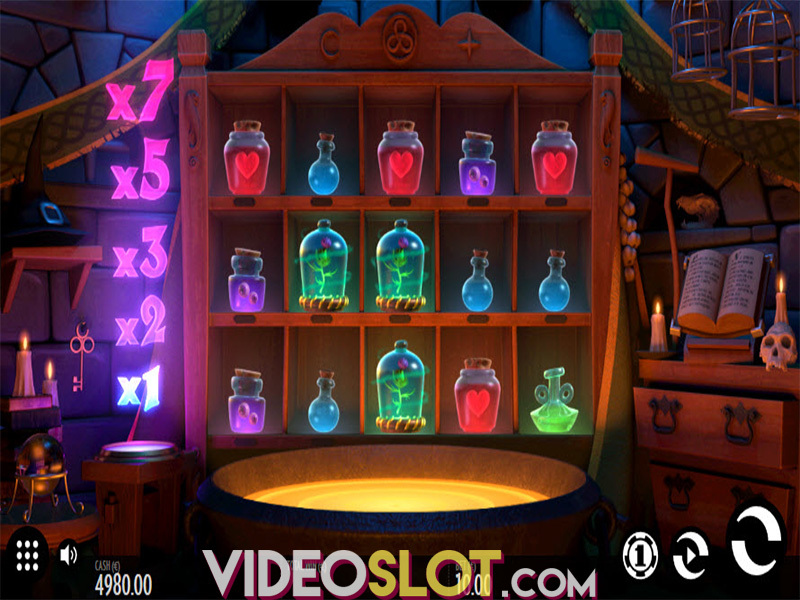 The game offers a handsome RTP of 96.10%, so there are surely some great rewards that can be enjoyed. Where to Play Touring Totems?